Did you know you can save time at your first appointment by filling out your new patient forms in advance? Just download the forms to get started and enjoy a fast and simple visit. New patients save with our $99 special. Simply fill out the form and submit to claim the offer. Includes comprehensive exam and full mouth x-rays only. Any necessary cleaning will be separate. 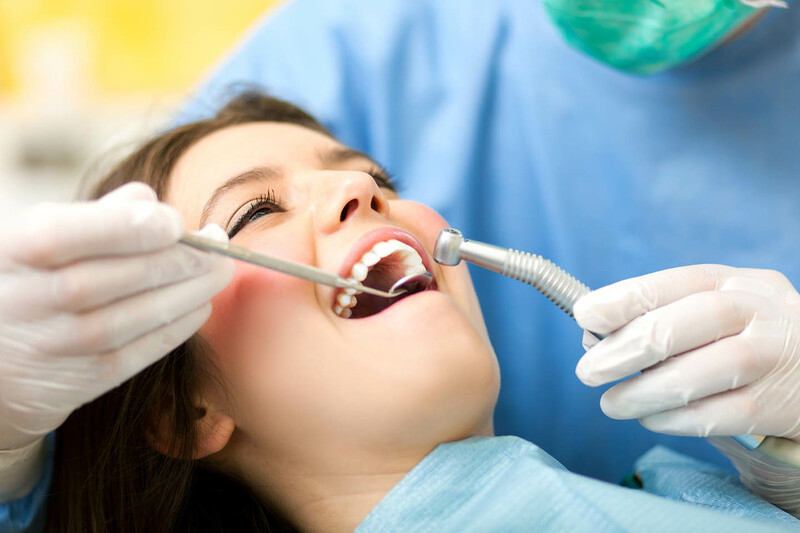 Forever Smiles Family Dental accepts most insurance plans including Delta, Connection, Cigna, MetLife, Aetna, and BlueCross BlueShield. However, we are always happy to file your claim to ensure you're taking advantage of all possible benefits. Feel free to give us a call with any questions. We also offer discounts when you pay same day! Call our friendly team today to learn more about our in-house savings plan and see how we can help keep dental care within you budget. First time visiting us? We’re excited to meet you!